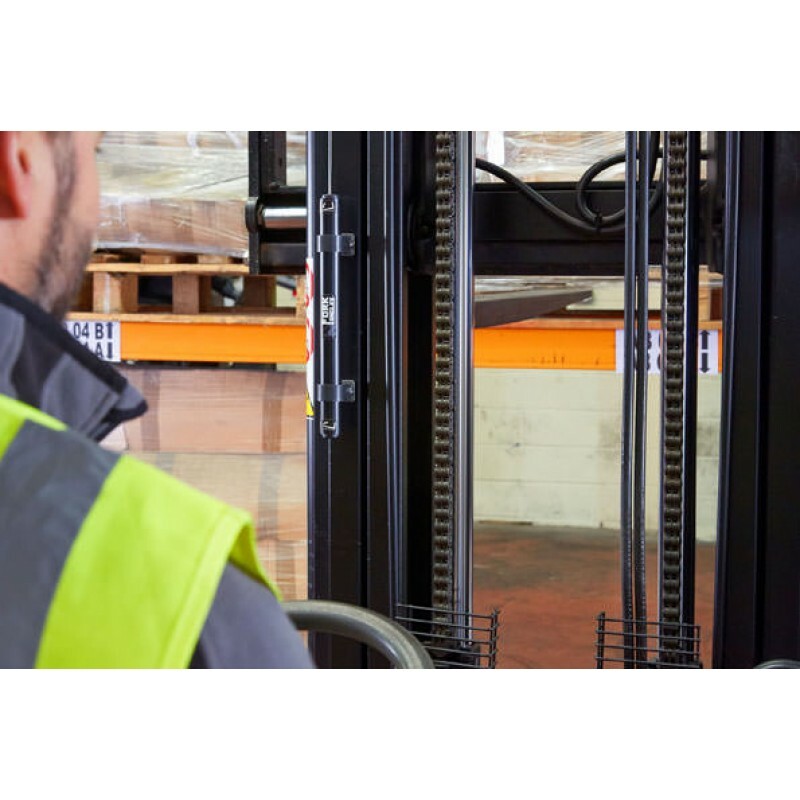 A fundamental problem with counterbalance forklift trucks is that is is very difficult to judge the angle of mast tilt from the drivers position, yet this is vital to their safe operation. 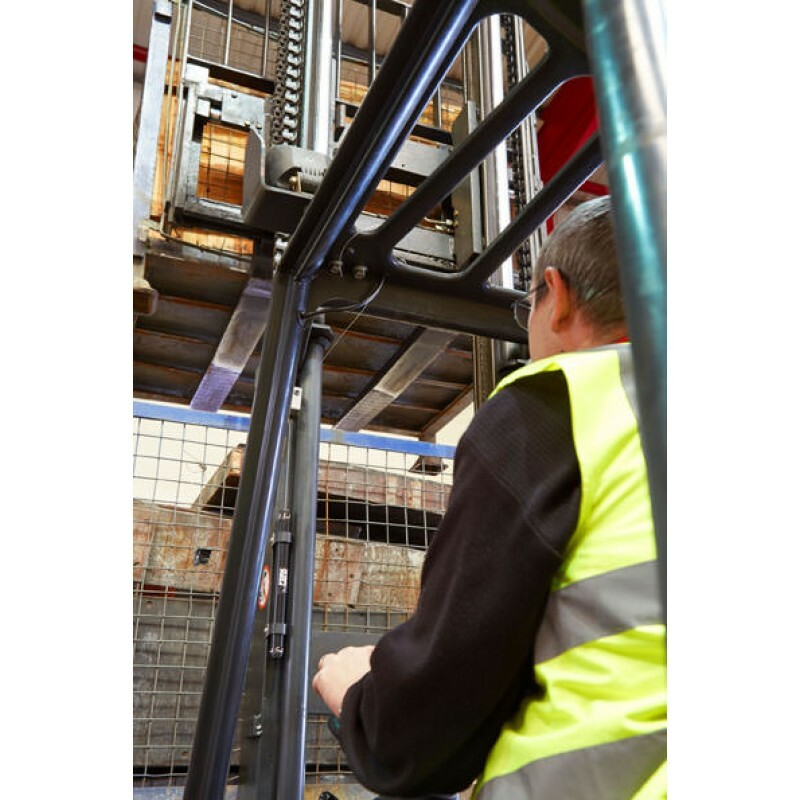 ForkAngles is the perfect solution for ensuring your forklift forks are kept level for safe load handling whilst giving the truck operator the information they need to carry out their job safely. 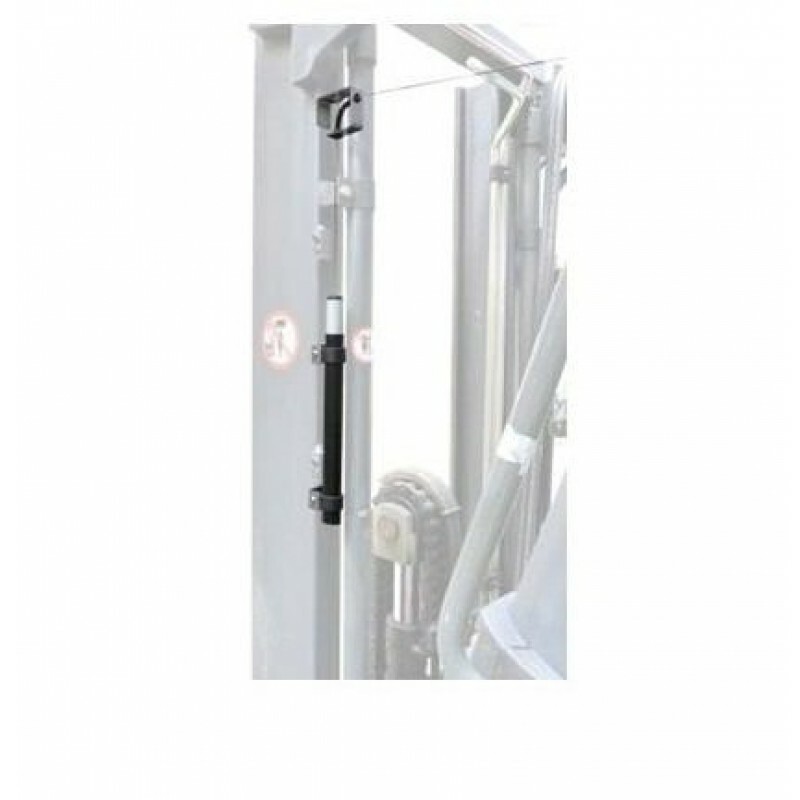 Simply fitted to the mast of the fork truck in a matter of minutes, with no drilling or truck modification required, the ForkAngle is mounted via structural strength self adhesive pads, in the eye line of the operator, allowing for accurate alignment of the forks with the load, first time and every time. Relying on the force of gravity, no wiring, batteries or maintenance is required. By giving a clear and precise indication of the mast angle, ForkAngles can help you save time, increase safety and lower your carbon footprint.